Since a decade, the use of social media has been deeply transformed. These media which were, firstly, dedicated to personal uses, have now evolved to become real tools for companies, cultural institutions, etc. With the growth of the number of users on social media (300 million users per day on Instagram; 1.86 billion users per month on Facebook), the place of social media in the communication policy of European Palaces has to be consequent. 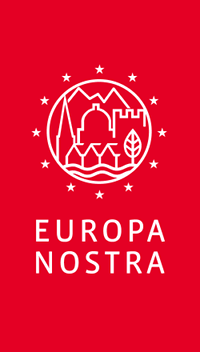 The use of social media in the cultural field responds to many cross-sectorial issues, as example, for the development of new audiences, the increase the visitors’ number, the development of a new storytelling, the enhancement of historical collections, as vector of the palaces’ corporate identity. Consequently, it’s now required to think about a policy on the use of social media in Palaces but also, in the frame of the Network of European Royal Residences. This Master class, conceived as training, has for priority to strengthen the skills of the professionals of the network and to homogenize practices in order to have a better cooperation at a European level. The idea of this meeting is also to presents best practices in order to exchange about the future of social networks for and in cultural institutions. 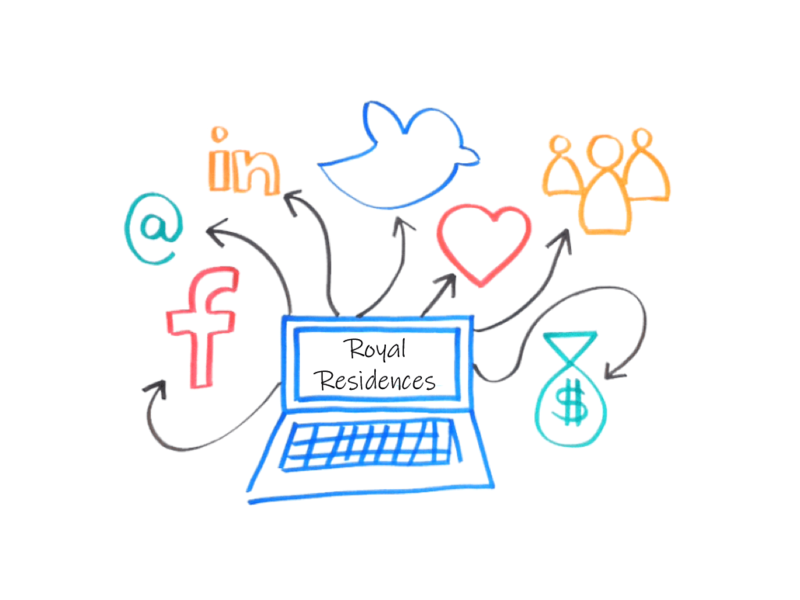 Know and improve the use of social media according to the communication strategy of each royal residence. Create an effective editorial line within each institution. Discuss and exchange about “How to better work in network: future perspective for the Network of European Royal Residences”. This meeting is organized in the frame of the cooperative project “A Place at the Royal Table” and co-financed by Creative Europe.